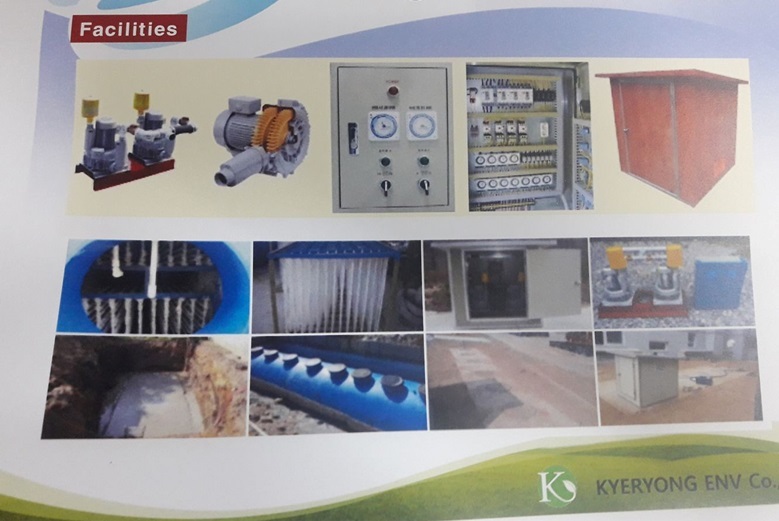 A Korean company has expressed interest in establishing a modern sewage treatment plant in Bohol which can be used by resorts and other business establishments in the province. According to Tagbilaran City Vice Mayor Toto Veloso, Incheon, South Korea-based Kyeryong Environment Co., Ltd., suggested to build a fiberglass-reinforced plastic sewage treatment plant which would help address the sewerage problem in some areas in the province particularly at the resort town of Panglao. Kyeryong on Friday presented before provincial and Tagbilaran City officials the benefits of using their system which included the protection of the province’s tourist destinations from environmental degradation. Bohol will be the venue for the company’s pilot project in the Philippines if the proposal is green-lit, said Veloso. The project would allow the province to have a modern sewerage system without having to raise a large fund, Veloso added without elaborating. Tourism stakeholders meanwhile also expressed interest in acquiring the same technology which can also be used in resorts and hotels particularly in Panglao.